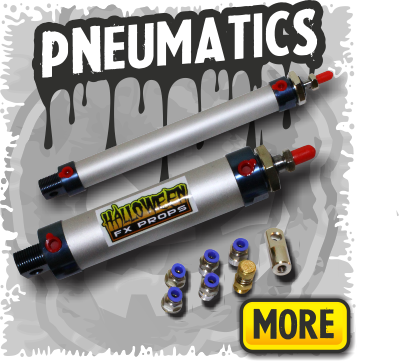 Find prop making supplies like pneumatic parts and prop controllers here. Browse the list or choose a category. 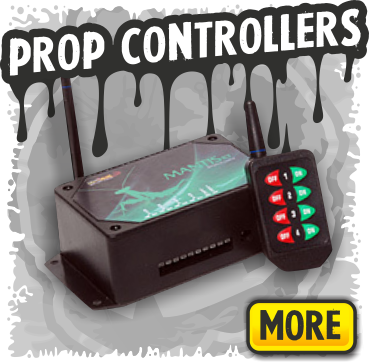 Select from these Prop Making Supplies categories above, or use the subcategories at the bottom of the page to browse. Select from these Prop Making Supplies categories to browse.